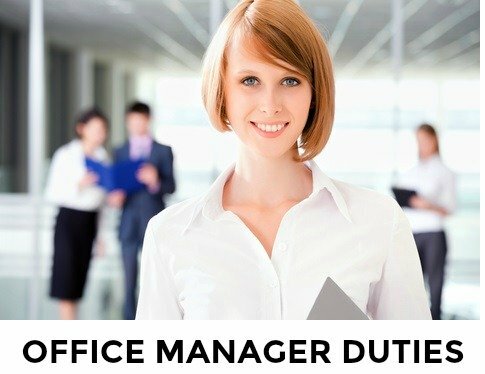 Directory of office manager duties. Office managers perform a wide array of tasks to ensure the proper functioning of an office. This list of duties groups tasks and duties according to the different functions that the office manager may or may not be responsible for depending on the size of the business and the type of company. 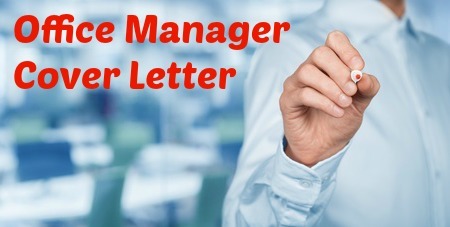 Select the relevant duties and skills to write a comprehensive office manager job description, resume or cover letter. Office Manager duties will differ according to the working environment. Use the office manager job description together with the office manager duties list to draft a comprehensive job description for your specific office management job.